The Australian magazine industry is a relatively small place. You can work with people on one magazine, not hear from them for years, and then, voila!, up they pop on another title you’re writing for. Georgia Cassimatis is one of those names that you will have seen in women’s magazines around the country. We first met many years ago at Cosmopolitan and then she disappeared, while her byline lived on. As it turns out, she’d moved to LA. And a whole lot of life ensued. Which she has now written about in her first book Red Carpet Burns. I admire people who write memoir. It takes a lot of courage to write one well because you have to be brave enough to leave in the ‘warts and all’. 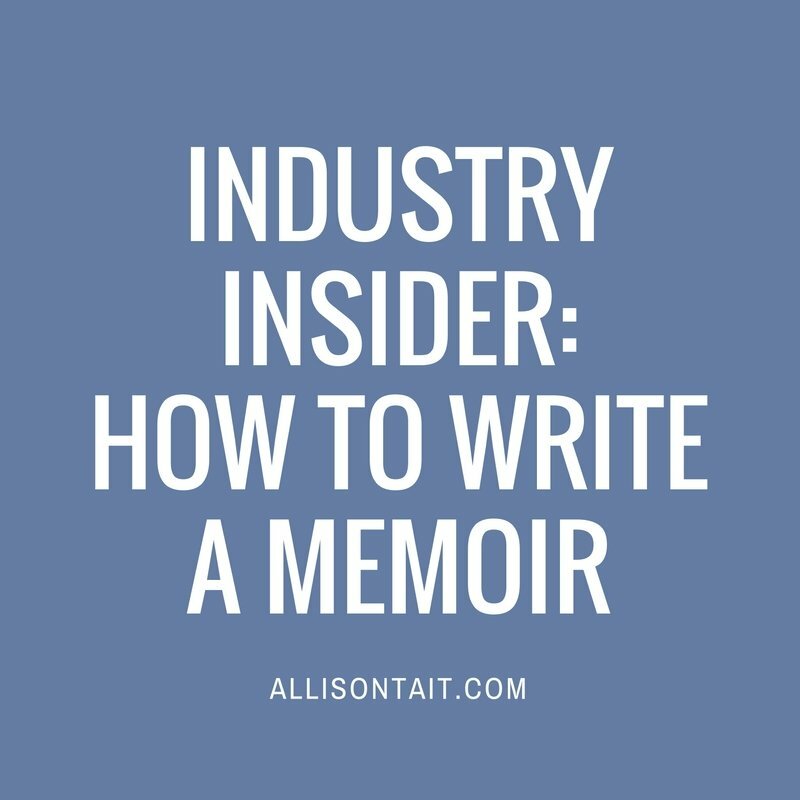 So I invited Georgia in to answer my two most burning questions about memoir – where do you start and how do you decide what to put in and what to leave out? She even answered a few extras as well. Why did you choose to write memoir? Georgia Cassimatis: “There were a few things that inspired me. When I was 30 I met and married a guy who I thought was ‘the one’ and moved my entire life, from Sydney to Los Angeles, to be with him – only to realise that he wasn’t. I had wondered if other women had gone through something similar: ‘the one’ turning out to be ‘oh so wrong’. Not to mention I was also going through all of this against the backdrop of Los Angeles: a place that people are curious about and which turned out to be amazing (and tough) in many surreal ways. “On top of that I had also completely underestimated what moving to another culture meant. Then I started reading travel memoirs from other people who who had gone through culture shock (like I had) and that clarified how hilarious and frustrating, yet self-defining, it can be. But these were women who had moved mostly to Paris, Europe and Asia. No one had ever spoken about living in Los Angeles through the eyes of a writer or through someone who had gone for love – most LA memoirs are from actresses who never made it, or celebrity tell-alls, not travel memoirs so to speak. Did you ever find yourself feeling constrained by the idea of who would be reading the book (eg Mum, people who might be mentioned)? How did you deal with that? Is the key to memoir as much deciding what to leave out as it is deciding what to put in? How did you decide where to begin? Is the structure of a memoir an important tool in making the book sing? How did you nut it out? 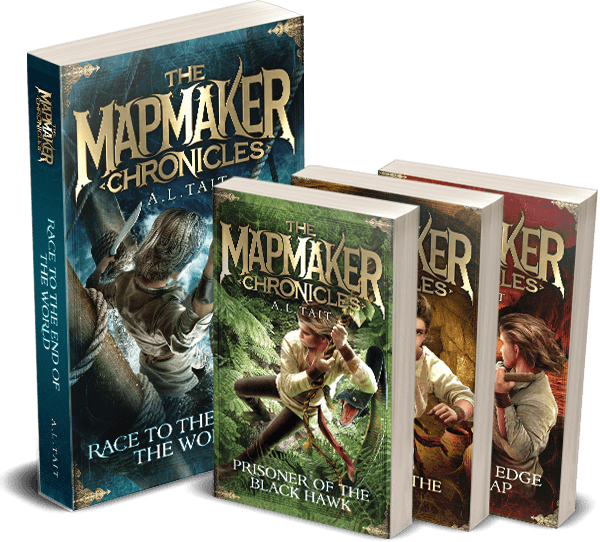 “Even though we didn’t end up going with that publisher, I kept that rewrite because I preferred it, and that scene became the prologue. I then started the first chapter talking about my first fleeting thoughts as an 18-year-old schoolgirl, seeing myself living in the USA. So where to begin can be a work in progress. It may be a scene that triggered the desire to write a memoir, it may be chronological – it all depends. 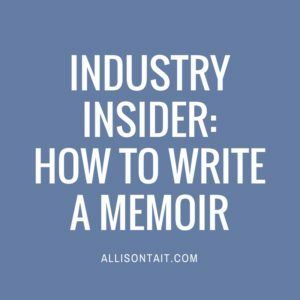 What are your three best tips for anyone who is writing or wants to write a memoir? GC: “If you have ideas for a memoir, start writing them down in a big notebook. Fleeting thoughts, ideas, quotes, comments people say that resonate are crucial to document. Start filing, filing and filing! I remember doing courses in LA that I felt I wanted to write about, so I kept the course notes… and then revisited them when I started writing my memoir about all my crazy, whacked out, amazing LA experiences. I also had notebooks full of quotes people had said over the years. They’re like your research tools as well as helping you to shape characters. 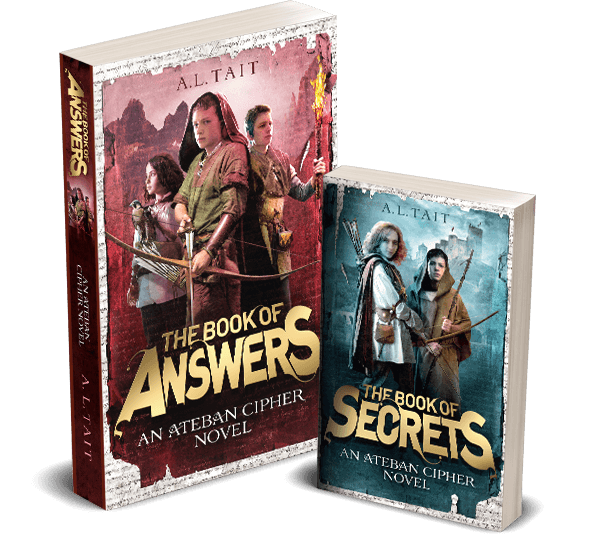 “I also started thinking of fun chapter headings and kept notes on those too – when you have chapter ideas and chapter outlines worked out, you have a great framework for your book. My idea was to use quotes from celebrities I had interviewed to go with each chapter header. To mix it up, I also used the fortune cookie messages I’d kept over the years from a cool Chinese restaurant I used to eat at in LA. So you can look for ways to make your chapter headlines and quotes fun – which I found inspirational for when I ‘officially’ started the writing journey. Georgia Cassimatis started out as a journalist on Cosmopolitan magazine before editing tween magazine Barbie. Fate, not ambition, saw her move to Los Angeles where she worked as an entertainment and lifestyle reporter for eight years before returning to Australia. Red Carpet Burns is her first book and you can buy it here. What would you call your memoir?